At the start of the year I wrote a new Bucket List for 2016 and a month in it’s safe to say we didn’t get off to a flying start BUT we did manage to tick two things off the list. 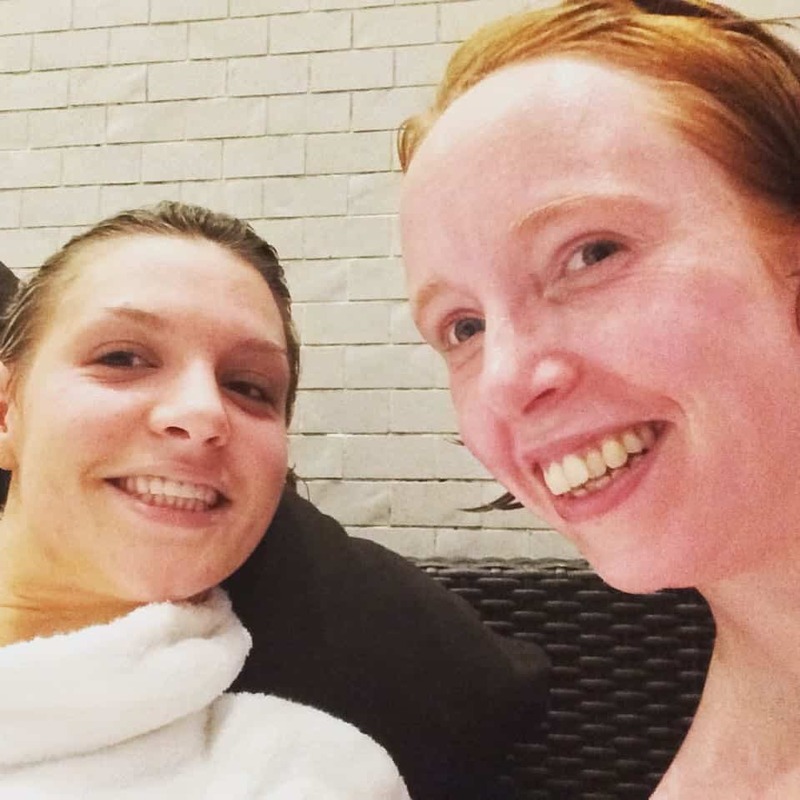 This month I went on a Spa Day with a lovely friend. It was actually a spa morning with a champagne lunch last Friday and we spent the rest of the day on Oxford Street shopping. I haven’t had a girly day like that in a long time and it was so lovely. So nice to spend time with a good friend, relax and catch up. 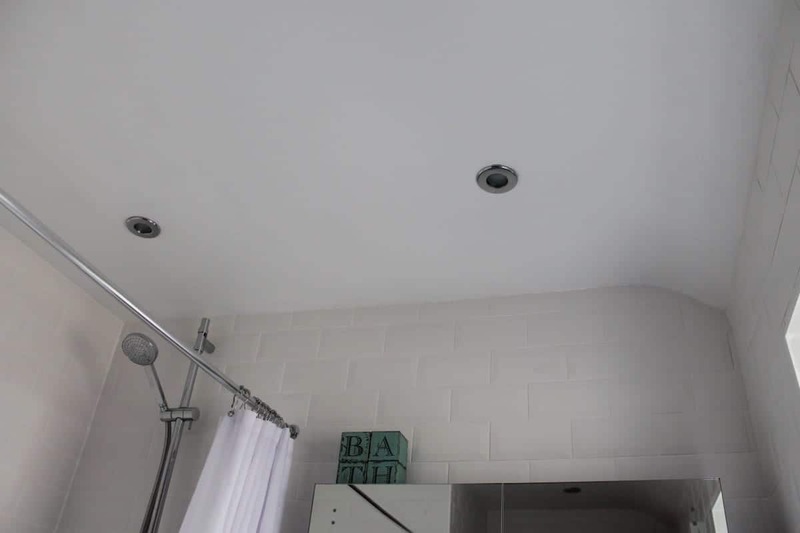 We also managed to sort our Bathroom Lights and paint the bathroom ceiling at the same time. A house-y job ticked off the Bucket List! The bathroom is now completely finished and we’re on to the next jobs where the house is concerned. 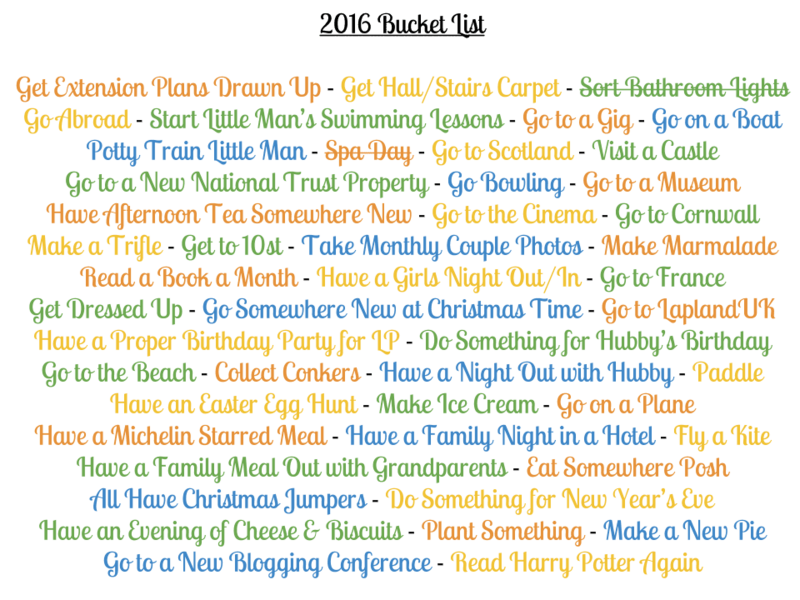 So there’s our Bucket List update for January. February is looking like a really busy month so I am sure by the end of it we’ll have ticked off lots more things! Previous Post Do You Really Know What’s in the Food You Eat? I can’t believe you’re so organised! You’ll be ticking off at least 3 in Feb!! Good job on the lists and I really should add a spa day to mine too – might give the incentive to get one booked! 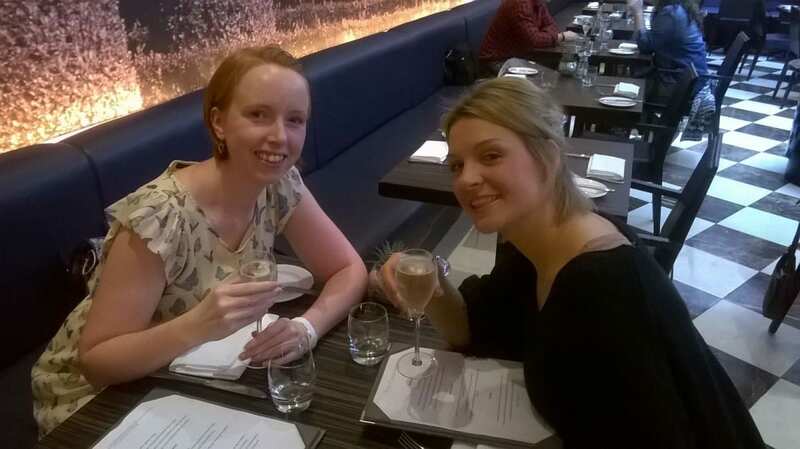 Champagne lunch, spa and shopping? Oh it sounds utterly amazing! Your bathroom is just gorgeous. Serious bathroom envy going on here.